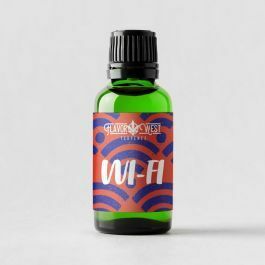 WiFi Terpenes- Sativa-dominant. Pungent, earthy, sweet, sour. Increasing focus, creativity, happiness, and relaxation- Euphoric and non-drowsy blend.